Sirvydyte all put their labour of love into this one. The genre folders are broad too, everything from straight-up dancefloor focused house to uptempo, pop-touched electronica. Pre-release EP’s for the album included There and New Love, and were packaged with excellent remix work from Michael Mayer, Gerd Janson and Andrea Oliva. 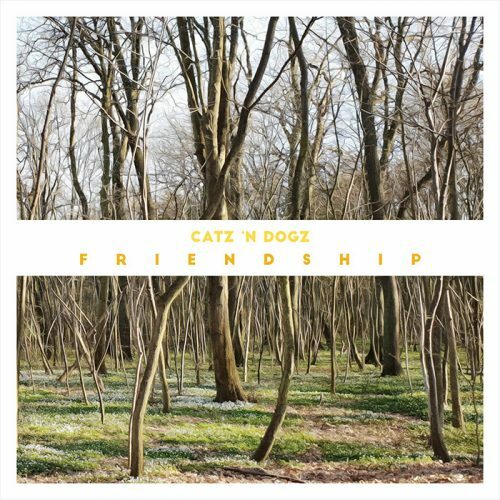 Catz ‘N Dogz – Friendship LP is out now on Pets Recordings.